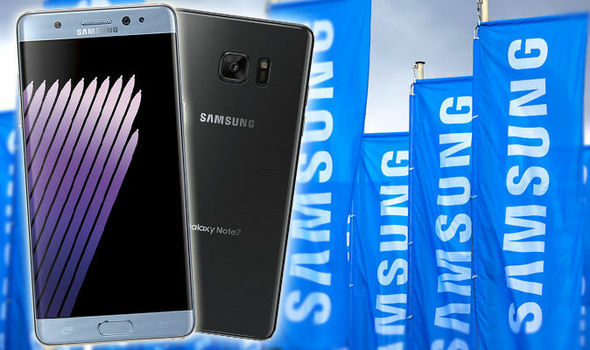 When is the Samsung Galaxy Note 7 launch: What’s the UK release date and price? THE Samsung Galaxy Note 7 is now only a few weeks from its UK release date. Here’s everything you need to know – including UK price, best new features, and more.